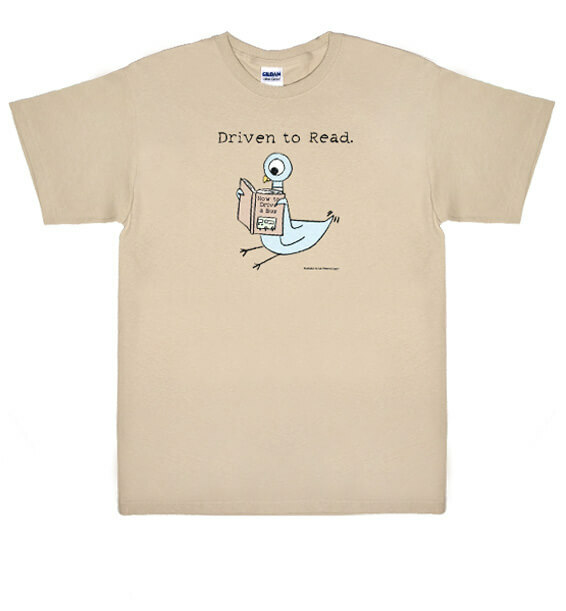 “Driven To Read” Pigeon T-Shirt is hilarious and cute. 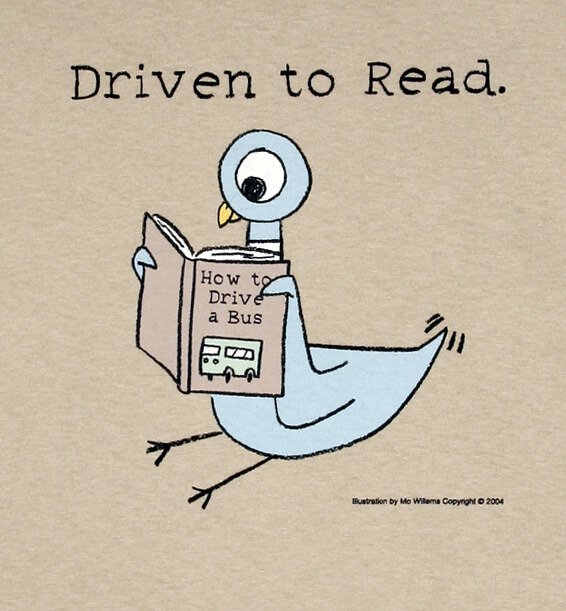 The clever and amusing design is silkscreened on a tan 100% pre-shrunk cotton t-shirt featuring Mo Willem’s Pigeon reading a book on How to Drive a Bus. 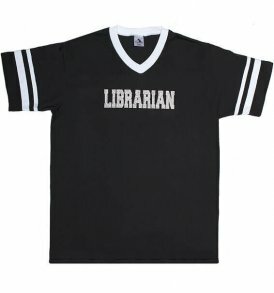 Our Apologies. 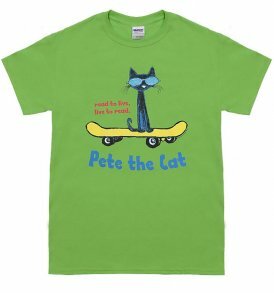 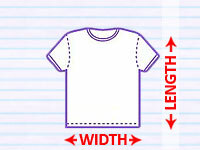 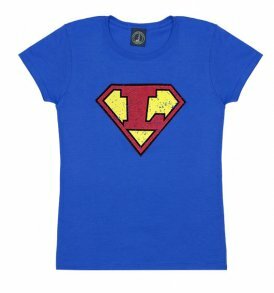 Youth Sizes are Unavailable at this time. 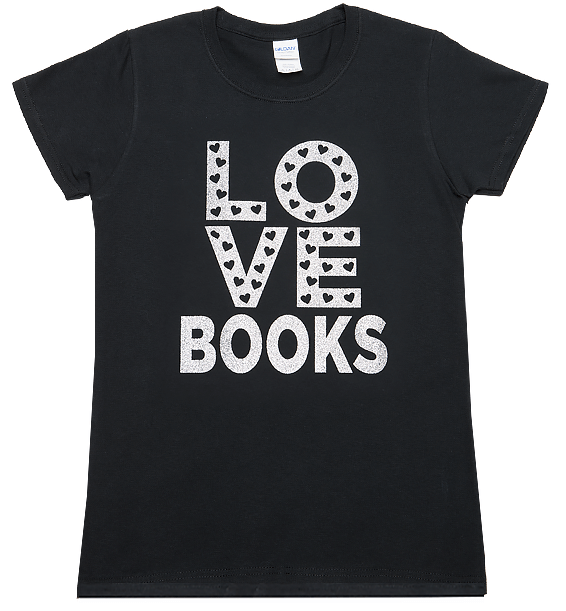 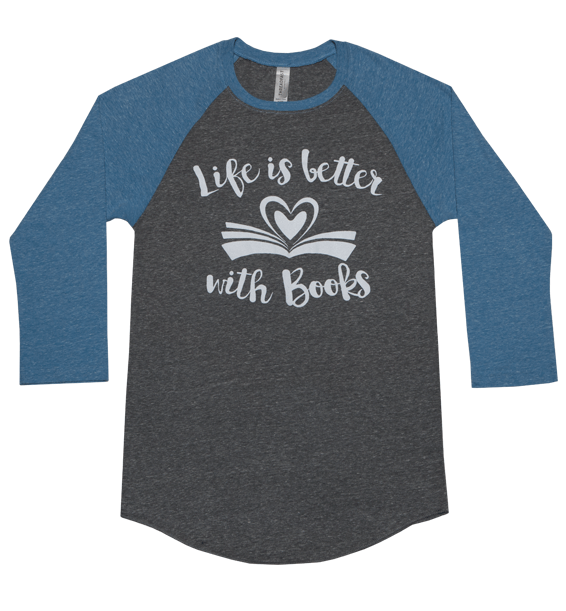 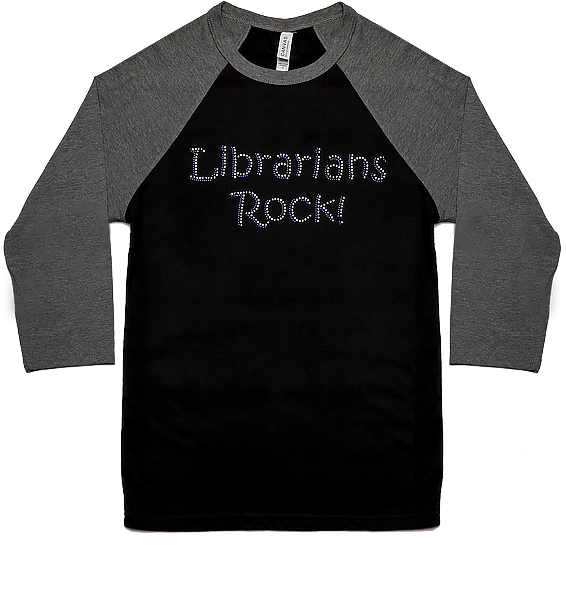 Sparkle in this “LOVE BOOKS” ladies cut tee!